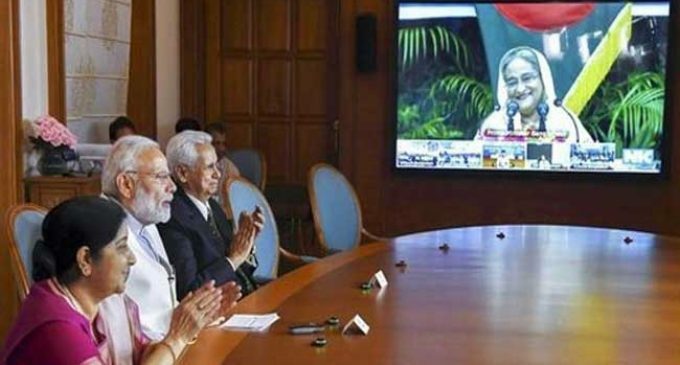 Dhaka, Sep 11 (IANS) Bangladesh Prime Minister Sheikh Hasina and her Indian counterpart Narendra Modi on Monday jointly inaugurated the construction works of two railway projects and 500-MW power supply to Bangladesh through video conferencing. Hasina joined the programme from Ganabhaban, the official residence of the Bangladeshi Prime Minister in the capital Dhaka, while the Indian prime minister joined it from his office in New Delhi, Xinhua news agency reported. According to officials, the rail projects, Kulaura-Shahbajpur Section Rehabilitation of Bangladesh Railway and Akhaura Agartala Duel Gauge Rail Connectivity (Bangladesh part), will be jointly funded by Bangladesh and India. They said Kulaura-Shahbajpur Section Rehabilitation project would restore the train link between Bangladesh and India as a part of the Trans-Asian Railway Network. Through the same function, the two prime ministers also inaugurated the 500-MW power supply to a Bangladesh-India Power Interconnection Grid at Bheramara in Bangladesh’s Kushtia district, some 135 km from Dhaka. 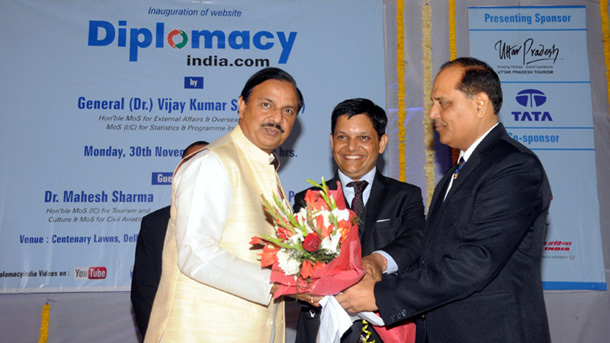 With the addition of 500-MW electricity, the amount of import of electricity from India to Bangladesh reached 1,160-MW.